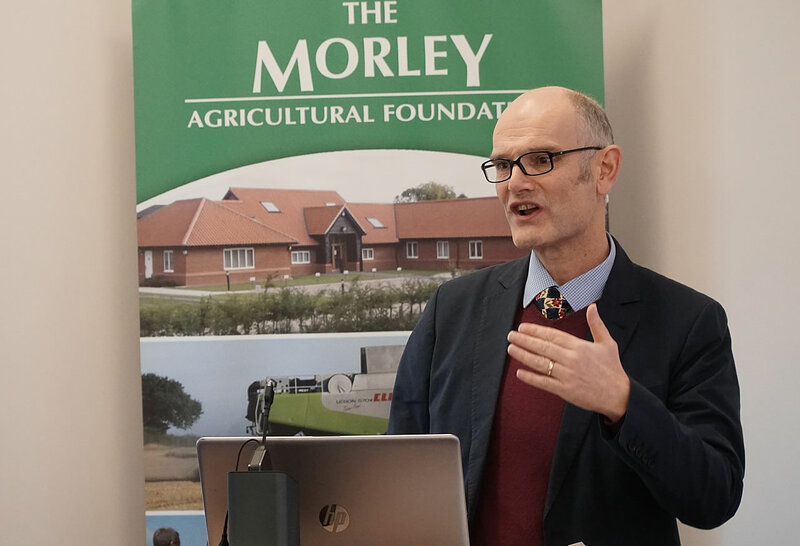 At The Morley Agricultural Foundation (TMAF) Winter meeting we shared plenty of food for thought about the practical and financial challenges of growing sugar beet in 2019 and beyond. Now that farmers are facing a scenario of growing sugar beet without neonicotinoid seed treatment, we invited BBRO Head of Science Dr Mark Stevens – who has thirty years’ experience of working on aphids and Virus Yellows, the crippling crop disease they carry – for his perspective on the options. Looking to the longer term, the TMAF Winter meeting heard Dr Stevens describe how work in the BBRO laboratory and growth rooms is looking at novel insecticides and other opportunities for aphid control. “We want to understand more about ‘mature plant resistance’: after the twelve leaf stage we see that sugar beet makes life difficult for aphids. It produces a phenolic compound which in effect starves the aphids. Could we, through breeding, introduce that trait earlier in the seedling’s life?”. Continuing with the cold theme, we heard a chilling analysis of the financial realities of growing sugar beet in 2019 from the second speaker at our TMAF winter meeting. Farm business consultant Jamie Gwatkin manages the Bury Beet Group and the Cantley Beet group and is also the benchmarking consultant to the Joint Venture Farming Group. 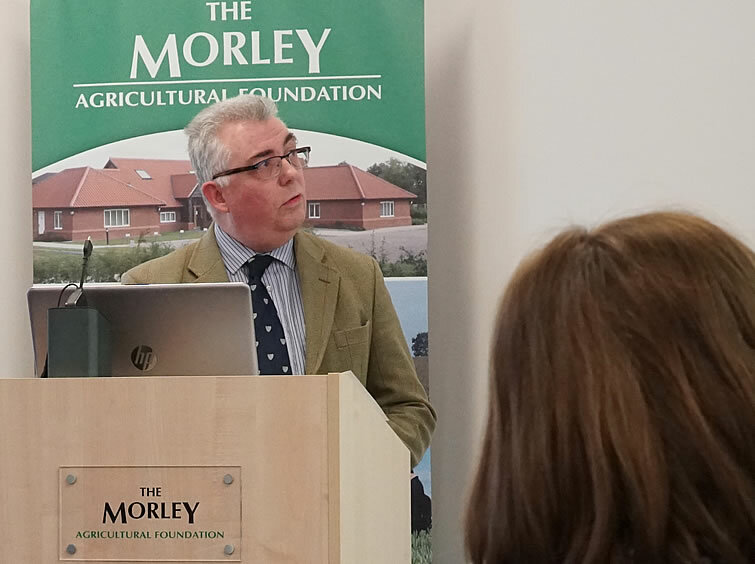 Drawing on data from these sources, combined with the Farm Business Survey and DEFRA statistics, he assesses that average costs of production for sugar beet are over £1411/ha. Also at our Winter Meeting we had our AGM in which we agreed to continue hosting research by BBRO and NIAB, sponsoring PhD students and investing in other significant work. “Our role is as important as ever”, concluded TMAF Chair John Wallace, “we have to keep looking at ideas and opportunities out there and to help researchers and others to find solutions to the farming challenges we face, this year and every year thereafter”. 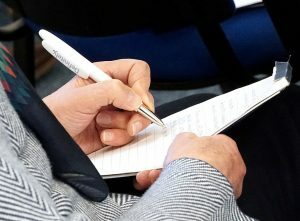 If you would like to attend one of the next TMAF meetings then get in touch.